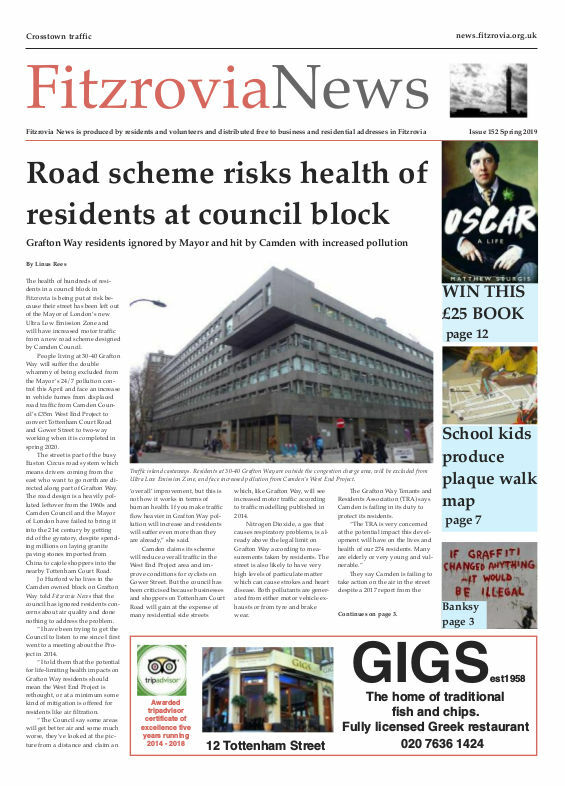 The collective of bicycle mechanics who took over a run-down shop on New Cavendish Street in 2010 seem to have shrugged off their anti-corporate image. With the terrible weather this summer they've been doing a brisk trade in repairs but shifting new cycles from their shop has not been that easy. 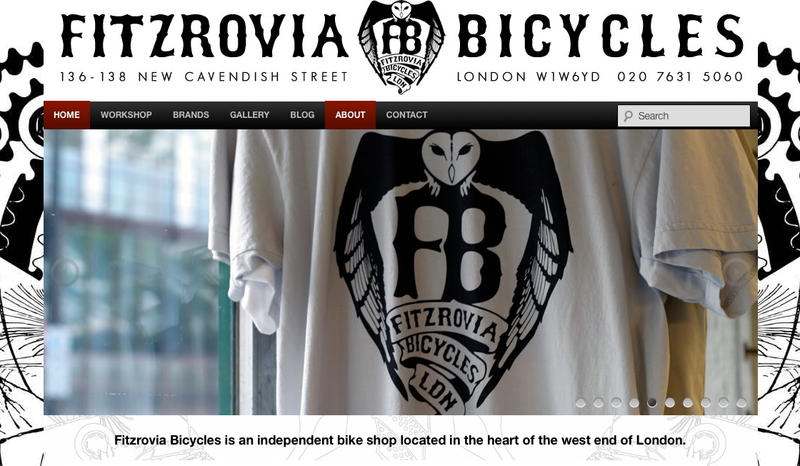 All that changed this morning when Fitzrovia Bicycles secured their first corporate customer. Some "suits turned up" and wanted use of a bicycle for a photo-shoot involving Richard Branson, owner of the Virgin Group, outside Broadcasting House. Raleigh Airlite. As sat on by Richard Branson. The bicycle the suits selected was a Raleigh Airlite 200 with a Shimano groupset, part of their 125th anniversary range. But apparently the suits were more interested in its colour than its provenance. 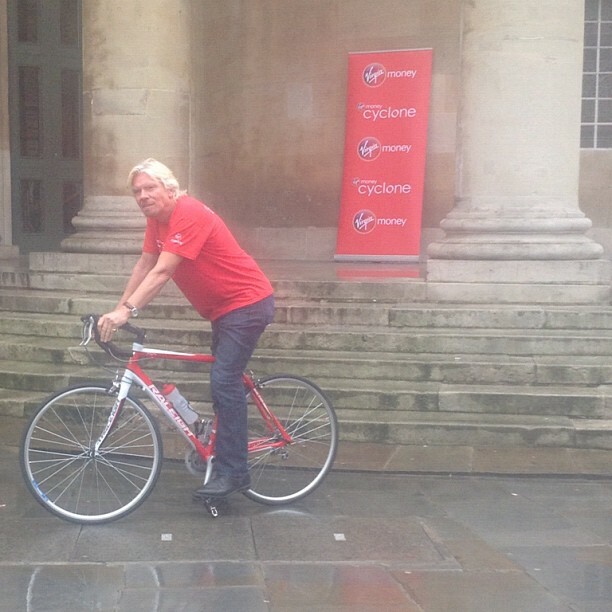 The bicycle is red and white so it fitted the image of the Virgin Group. The three mechanics, Alex, Tom and William, who took over the shop from the previous owner, were joined by a woman called Nhatt last year. She’s been helping out with sales and repairs as the business has steadily grown and has evolved a distinctive identity. They’ve even attracted Victoria Pendleton and Ewan McGregor to come and have a look. They sell t-shirts with their striking owl logo and they brand the bikes they build and sell with the same image. They are getting head badges made and they’ve had help from local creative agency Dare. 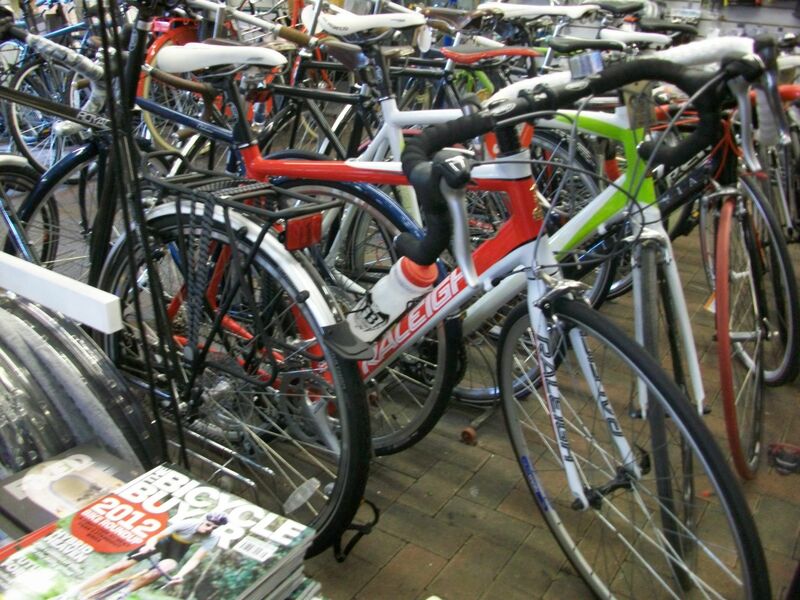 Dare advised them on a number of ways that they could brand themselves to stand out from other bicycle stores and also to improve the attractiveness of the shop. But apparently old habits die hard and the shop have been slow to embrace change. 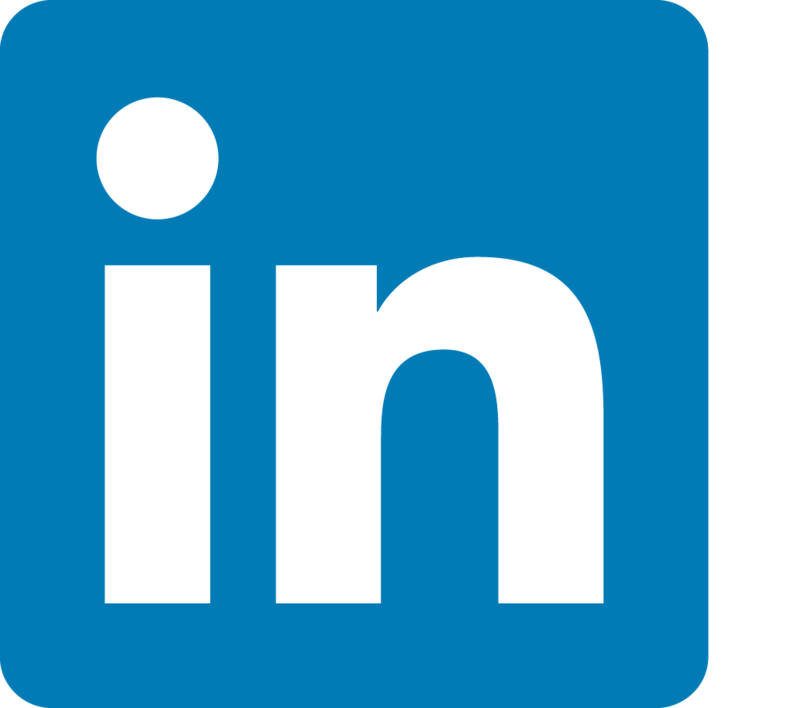 Fiercely independent or corporate sell-out? When I suggested to Fitzrovia Bicycles they were lazy, it didn’t seem to bother them. The image of a slacker seemed to be a compliment. More anarchic than corporate, the guys and gal pride themselves on serving London’s cyclists and stocking a good range of frames and components but have to be dragged back-pedaling and skidding to spruce up their marketing to attract the corporate buyer. Their work ethic is more basic and intuitive rather than contrived. They want punters in their shop and customer satisfaction is important to them but they certainly don’t want to try too hard. Building and selling bikes is something they enjoy, and they want others to share a love of cycling. Now it seems the men with the suits are looking to them as the appointed suppliers of bicycles to venture capital conglomerates. I doubt if lfgss.com will approve.